Home Apps Get the Latest SnapTube APK Update! SnapTube is a highly popular app that has made its name by being able to download online videos. To top it all off, SnapTube can download online videos from virtually any website or app that features them. Nonetheless, the reason why SnapTube is making headlines today is because we are going to present the latest APK update for the app and show everyone how to install it on their Android powered smartphones. The latest update for the video downloading app sports the 4.56.1.4562101 version number and it has been recently released. As it is the case with all SnapTube updates, the new update is available in the form of APK. This is an acronym for “Android Package Kit” and obviously, this type of updates can only be installed on smartphones that run on Google’s Android operating system. In case some of you might be wondering why are SnapTube’s developers releasing every new update in the form of APK and not rolling them out OTA (over the air), then you should know that the answer to that question is quite simple. 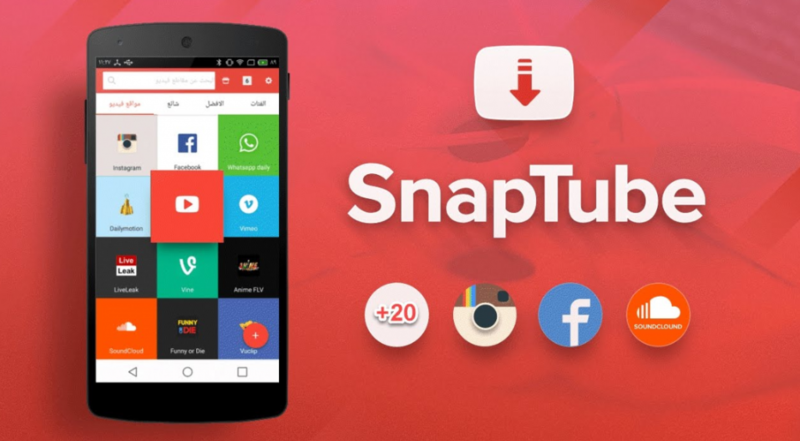 SnapTube’s ability to download online videos goes against the ToS (terms of services) of lots of highly popular apps and therefore, SnapTube and its updates are not available to download directly from the Google Play Store. Now that we covered everything there is to know about the new APK update, let’s take a look at the “goodies” that it introduces. 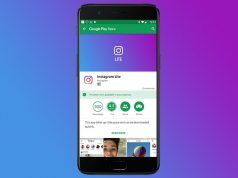 SnapTube fans should be happy to know that the developers of the app have focused on the performance of the app in this latest APK and they introduced a handful of software tweaks that improve the app’s overall user experience. With that said, SnapTube is going to run faster than usual after installing the new 4.56.1.4562101 APK.